The words "in-app purchases" aren't generally what we want to see in a headline, but in this case, they're not out to rip you off. App developers can now use Android Pay to manage their in-app purchases. This should cut down on the number of times Android Pay users have to enter their credit card details. 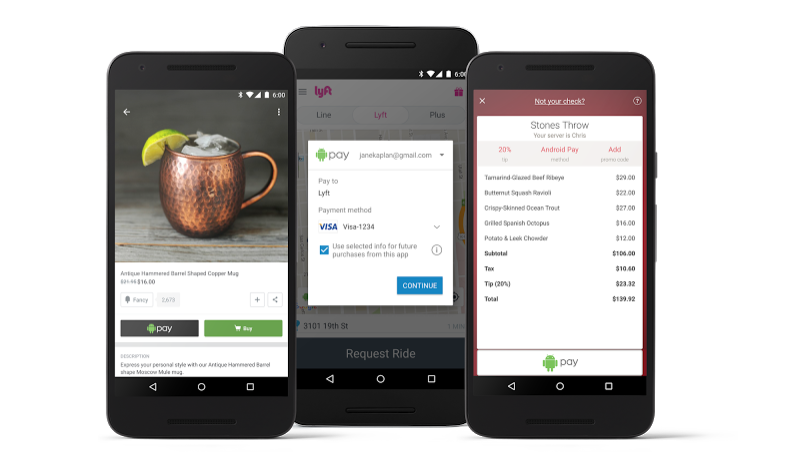 If you're using Lyft to order a ride and already have your payment methods saved in Android Pay, the app will pull them up automatically. With this change, Android Pay speeds up the checkout process for the kinds of purchases people are already accustomed to making from their phones. To celebrate the launch, a number of retailers are offering discounts. Lyft will give you $10 off your first ride. OpenTable will take $20 off your meal. That sort of thing. 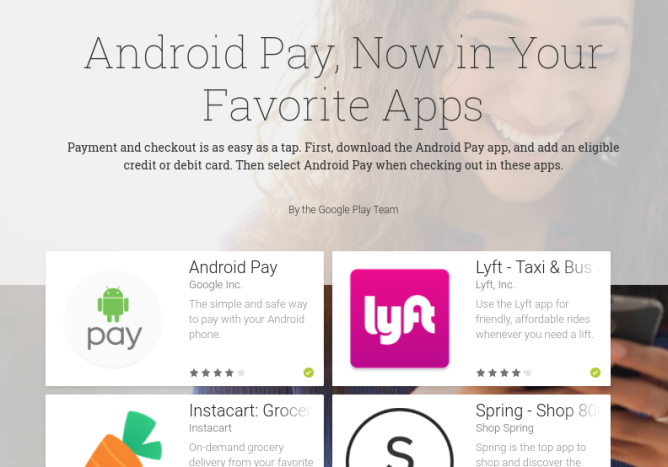 Google has thrown together a collection of apps on the Play Store that have support for Android Pay in-app purchases. As with Android Pay in general, this is functionality we used to see fulfilled by Google Wallet. Developers looking to embrace the new API can find out how to add a Buy with Android Pay button on the Google Developers site.